Every time you see a celebrity, they flaunt a different hair color. How do they do that? Won’t their hair get damaged? Which brand do they use? These are the questions that run through your head, right? Well, here’s the answer – Demi-Permanent Hair Colors. 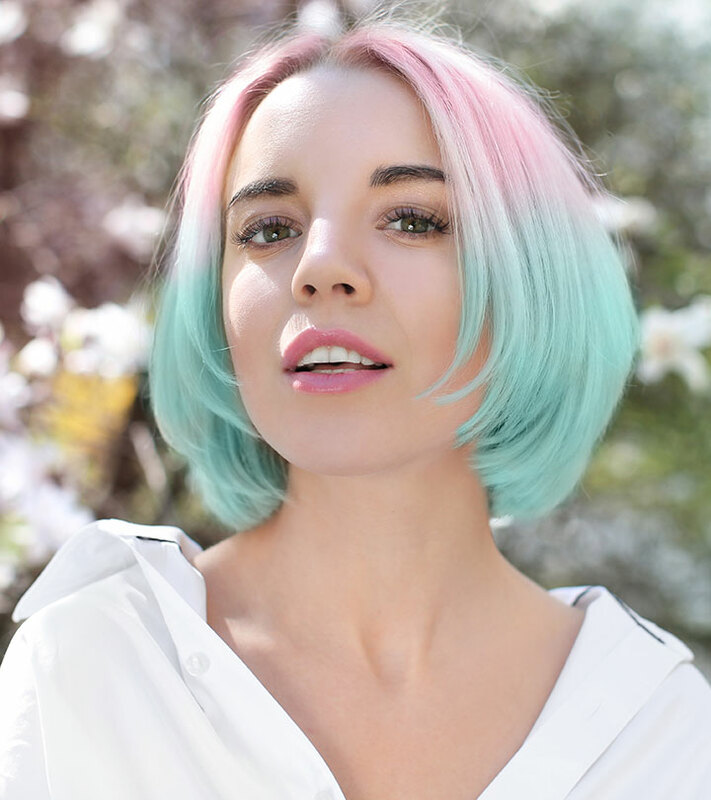 These hair colors are a perfect investment for those who want to explore different shades and combinations. Want to know which brand offers the best demi-permanent hair colors? Take a look at the list below of the top 9 demi-permanent hair colors available on the market right now. But, before we get there, let us understand what exactly a demi-permanent hair color does. What Is Demi-Permanent Hair Color? Demi-permanent hair color is a no-ammonia product that is great for covering gray strands or enhancing the natural color. Ideally, it lasts up to 24 shampoos. It does not lift the base color but helps in toning highlights or correcting the existing color by adding intense depth and dimension to it. It is usually mixed with a low-volume developer to help open the cuticles. Also, this formula is subtle and causes zero damage. 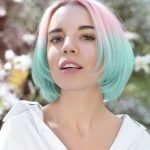 How Is It Different From Semi-Permanent Hair Color? While both demi and semi-permanent hair colors work on similar lines, there are quite a few differences. Demi-permanent hair colors require a peroxide-based developer while semi-permanent hair colors don’t. Due to this, demi-permanent color opens the hair cuticles, penetrating the hair shaft, allowing the color to last up to 24 shampoos. Whereas, semi-permanent color lasts up to 12 shampoos. Semi-permanent color only coats the hair shaft, resulting in a slight tonal change, but demi-permanent color can darken the existing hair color. When it comes to covering gray strands, both are a good bet, but demi-permanent color provides maximum pigmentation. Let us now take a look at the top 9 demi-permanent hair colors. Fortune favors the bold! Like this foxy color that can up your hair game by several notches. ‘N Rage offers four dazzling washable colors that don’t stain and last up to three to six weeks. It goes well with any hair color and texture and is easy to apply. 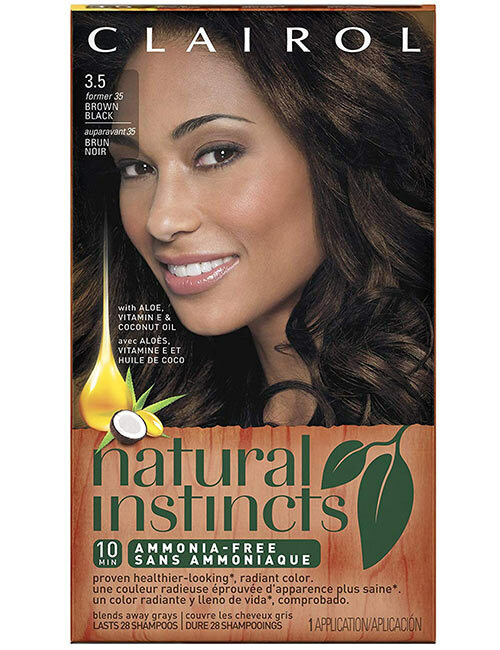 It adds intense depth to your natural hair color, giving it a glossy look. 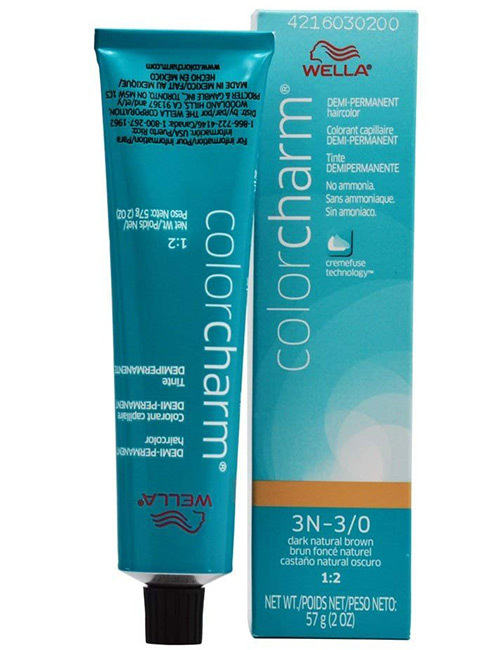 This formula contains Keratin Color Enhancing Complex for long-lasting color and luminous shine. It also contains hydrolyzed quinoa, which is packed with proteins and 17 amino acids that help in binding the dye to the hair. While coloring, it also reduces breakage and split ends and leaves your hair looking soft and silky. If you are someone who’s kept the same hair color for eternity, it’s time you break the chain! Try this blazing red and let your hair color speak. 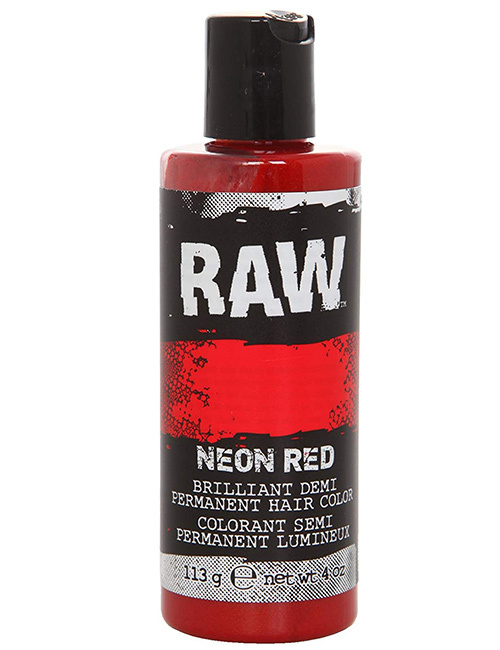 This neon conditioning hair color is a temporary dye that lasts up to 16 to 30 washes. 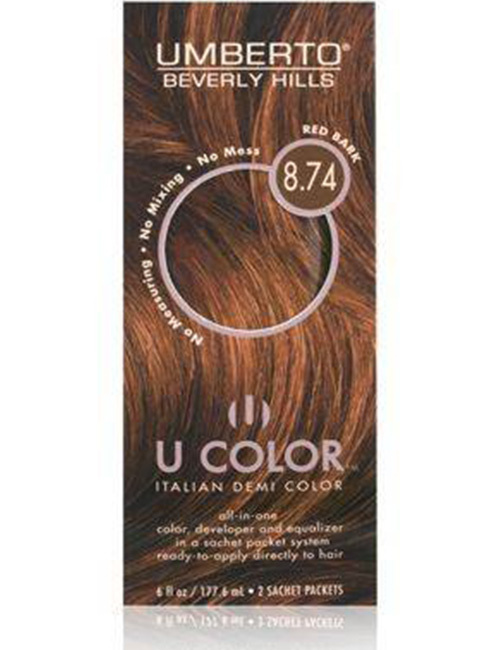 It provides a vibrant effect with subtle undertones on dark hair. This brand offers 10 bright shades to suit every skin tone and hair type. This coveted hair color looks best on light blonde to dark hair. 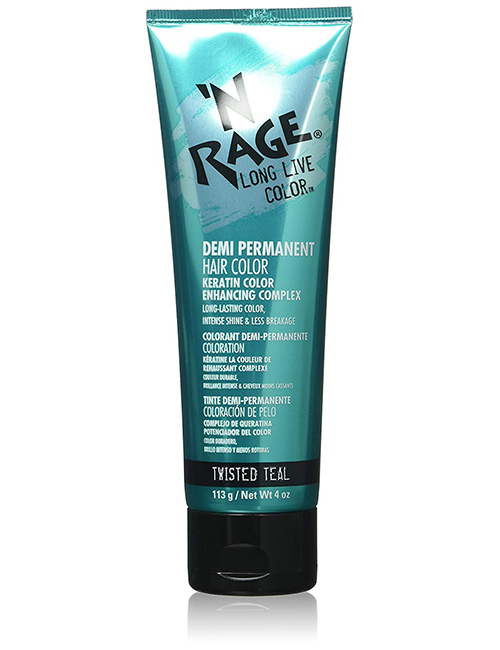 This product is one of the best things that have happened to the demi-permanent hair color industry. Infused with ingredients like aloe, vitamin E and coconut oil, this hair color is perfect for root touch-up, balayage, blonding, etc. It helps protect your hair from damage and breakage. The nourishing components in this hair color strengthen your hair from within and lend long-lasting shine to it. It is an ammonia-free formula and is a perfect go-to for gorgeous and shiny hair. It lasts up to 28 shampoos without turning patchy. It comes in a diverse range of shades to suit every skin tone and processes in just 10 minutes. This demi-permanent hair color is aimed at dark-haired beauties who want to revive their natural hair color. It is an excellent product for creating highlights and refreshing faded hair color without any additional lift. Also, it covers gray hair up to 50%. It lasts up to 24 washes and adds depth to your natural hair color. This super-pigmented hair color brushes each strand as it colors. It has conditioning components that soothe damaged cuticles during the dyeing process. This European-based color formula is enriched with hyaluronic acid, argan oil, pequi oil, and a bunch of premium quality botanicals that strengthen and nourish your hair during the dyeing process. It contains microscopic pigment molecules that allow deep penetration into the cortex of each hair strand for long-lasting color and intense shine. This fade-resistant hair color protects the structure of your hair shaft and delivers high vibrancy that lasts for weeks. It covers gray hair up to 100% without lifting the hair’s natural color. This unique formula combines natural and exotic ingredients with high-tech compounds to achieve vibrant and exquisite color. This demi-permanent hair color is a perfect choice for covering those gray strands. 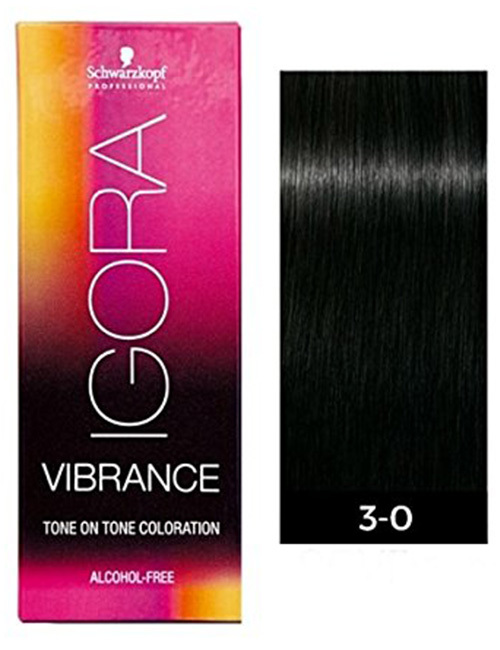 The new Igora Vibrance is a moisturizing liquid formula that can turn into a gel or a cream when applied onto your hair. It comes with maximized performance with more versatility in the range of shades. It contains moisture protecting complex that offers up to 100% shine. This hydrating hair color includes a combination of sugar molecules and vitamins that help control the circulation of water within the hair during the dyeing process. This way, your hair stays protected and healthy. 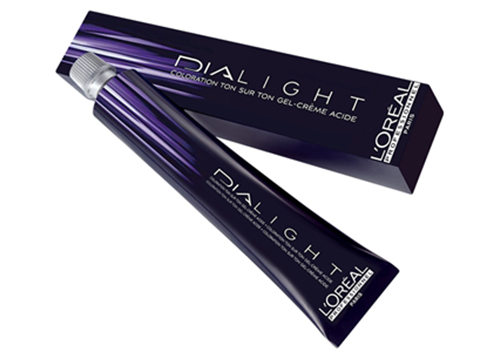 L’oreal DiaLight Demi-Permanent Hair Color is a luminous gel formulated with gentle acid technology created exclusively for color-treated and sensitized hair. Its creamy consistency gently penetrates the hair fiber, and the cationic polymers provide a shiny and glossy look to your hair. It offers a range of 53 shades to match every skin tone. This ammonia-free formula is ideal for perfectly toned highlights. This shade is absolutely amazing for adding a little fun to your regular hair color. This demi-permanent hair color provides multiple benefits, allowing maximum creativity. It features balance complex 5 that provides vibrant and long-lasting shine for up to weeks. It covers gray hair up to 75%. 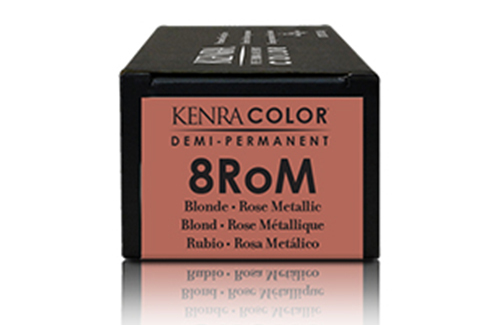 It is formulated without ammonia and provides deposit-only color with intense shine. This luxurious demi-permanent color is packed with rich pigments that offer vibrant color with a natural-looking, multidimensional shade. 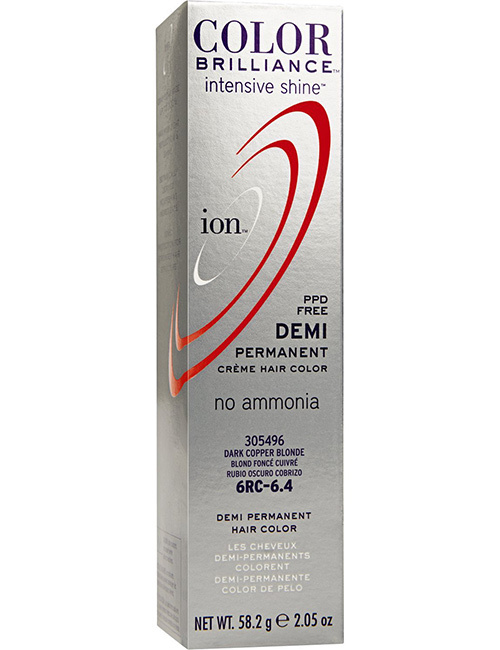 This gel formula is free of ammonia and provides long-lasting color. It processes within 25 minutes and imparts even color from roots to ends. This conditioning hair color adds gloss to your hair and repairs damaged cuticles to give you soft, silky, and shiny hair. Those were our best picks of the top demi-permanent hair colors that are trending right now. Pick your favorite product, try it out and let us know about your experience in the comments section below. Did your recent hair coloring experiment end in regret? Or are you looking for ways to polish your fading hair color so that your hair doesn’t look like a messy broom? Well, it’s all in the toning! A lot of times, the color you choose might not be the right one for your hair. Do you know which color Queen Elizabeth II wears the most? Purple. Purple has always been associated with royalty, elegance, and grandeur.